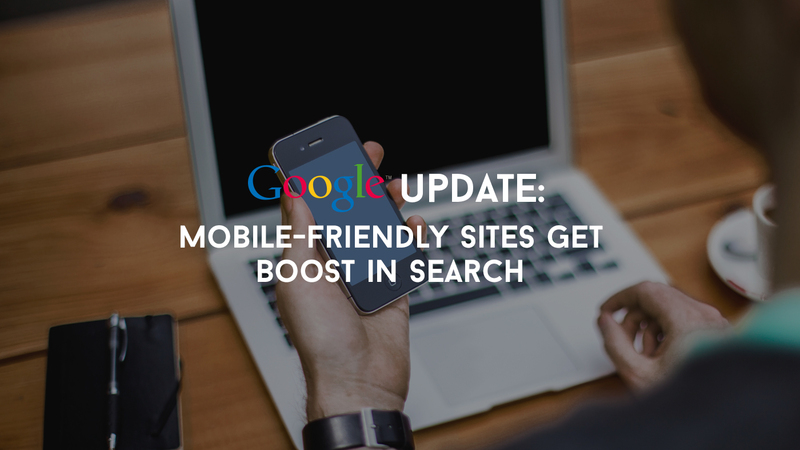 Mobile devices are becoming more and more popular and accessible for everyone. Today people are accessing the Internet mainly on their smartphones and tablets. 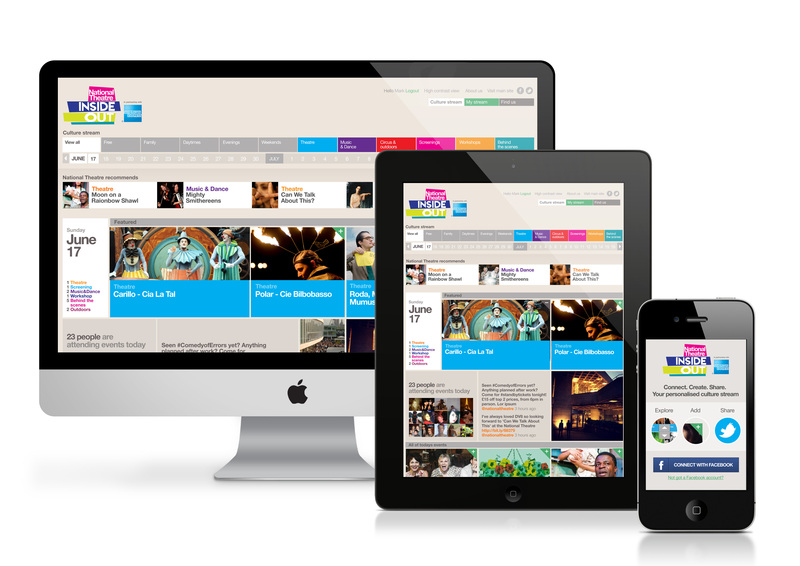 The responsive web design has supposed to take the world by a storm for a good reason. 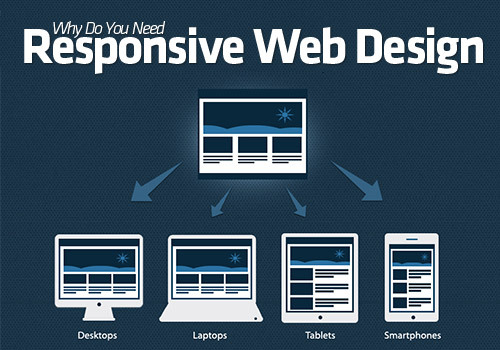 It has become a responsibility of every designer / developer to design and create a website that is responsive and fit all devices irrespective of size to ensure optimal viewing pleasure for the user. 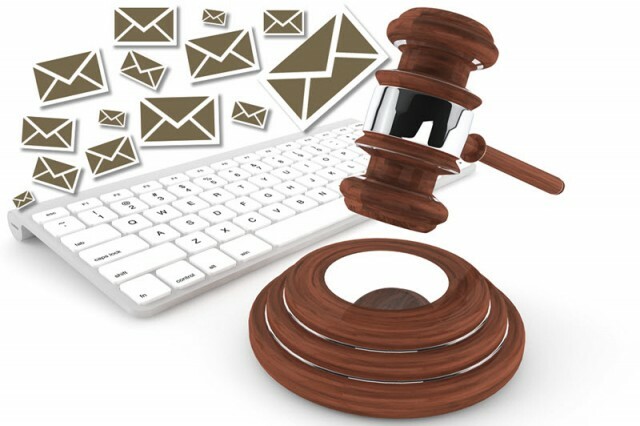 In today’s competitive scenario, the website technology and design has become a critical element for success. 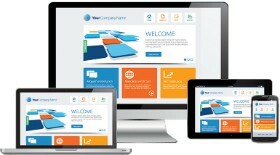 One of the prevailing trends in the designing of the websites is responsive website design (RWD). 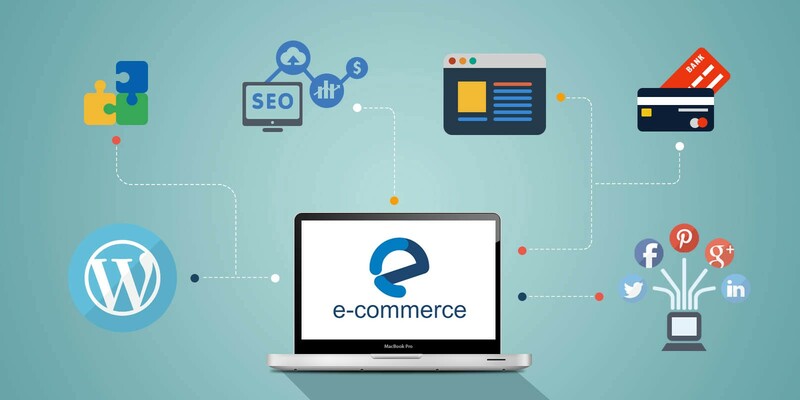 E commerce business is seeing a vital growth and online shopping is further predicted to hike by 45% in 2016 in the U.S itself. Connecting with big companies? 10 ways for your small startup to standout! Do you have a small startup struggling for clients with the larger companies. Are you competing to convince clients to deal with someone smaller like you? 5. 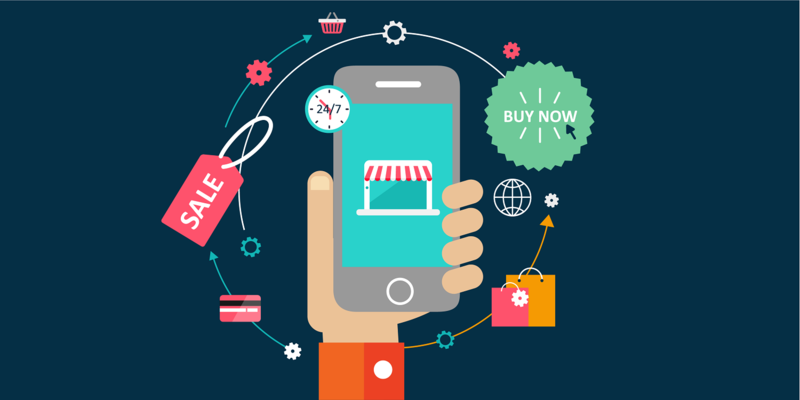 Optimize your website for mobile The advent of technology in our community has diversified the target audience. Your customers have altered. They are no more sitting at their desk behind the personal computer to access the web. 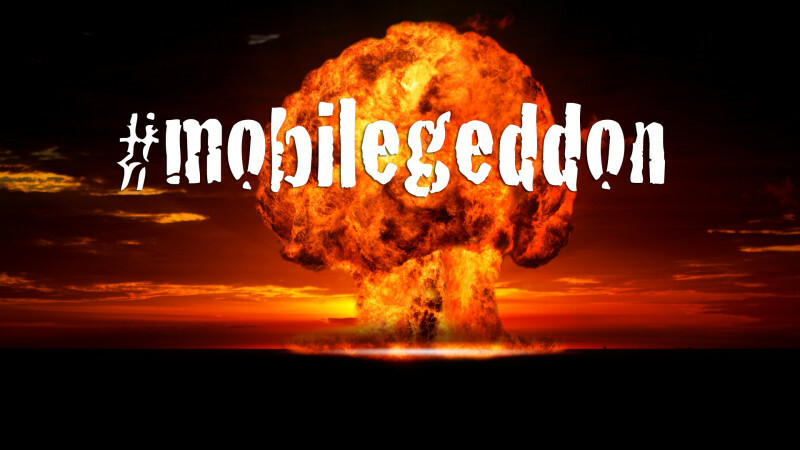 Mobile has just taken over every sphere.